The Minnesota Vikings new stadium recently passed the 50% completion mark. 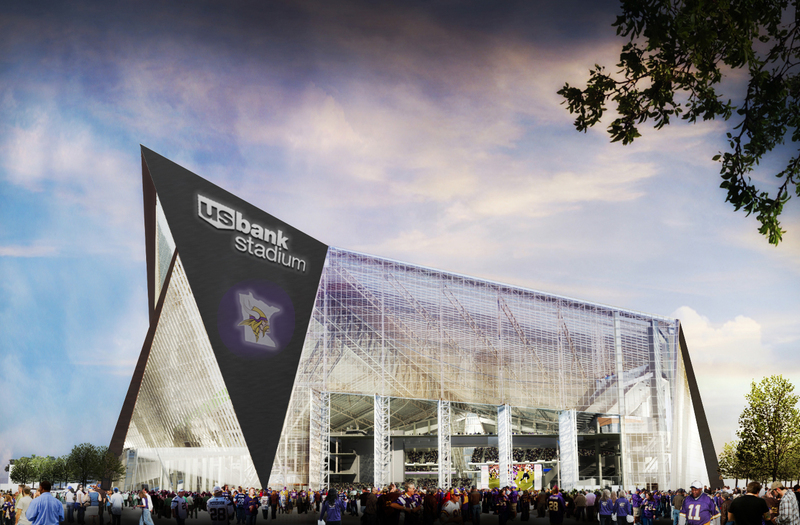 2016 is closer than ever and the Vikings new home is almost ready to host live events. With the stadium really coming together, it was only a matter of time before the naming rights to the new palace were sold to a corporate entity. 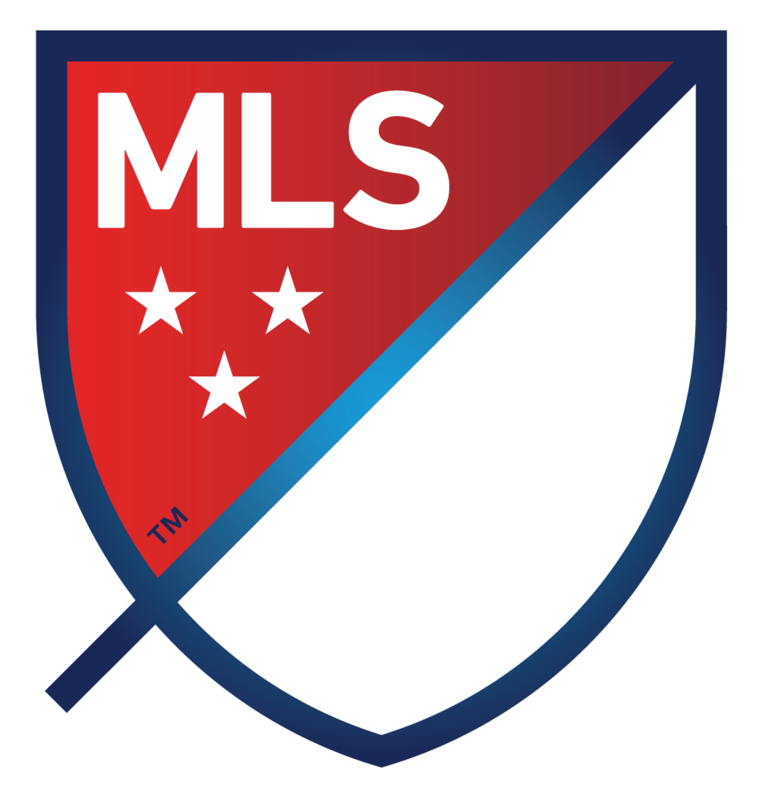 The MLS announced today they would be awarding Minnesota with an expansion team in 2018. The young sports league is growing fast, and Minnesota is the latest addition. MLS Commissioner Don Garber announced at a press coference at Target Field in Minneapolis the news that is sure to make Minnesota soccer fans ripe with glee. Garber made the announcement alongside Minnesota United (a minor league soccer team) owner Bill McGuire, one of the biggest proponents for the pro soccer franchise. At the announcement, Garber said the Minnesota soccer market had the "perfect recipe for success" for the MLS. Now, the team and the state needs to figure out their plan for a stadium. Many residents of this state scoff at the notion of publically funding yet another sports stadium, especiailly in the wake of the Vikings new billion dollar facility. 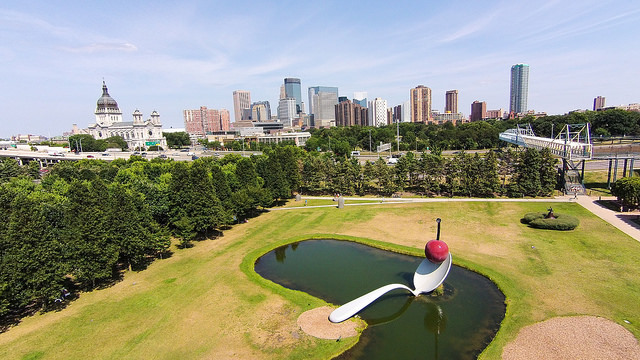 The new MLS team plans to focus their efforts on a spot in Minneapolis near the Farmer's Market. McGuire has many partners in this MLS venture, including the Minnesota Twins owners, the Pohlad family and Timberwolves owner Glen Taylor. This franchise will slowly come to fruition in the coming years, leaving the thousands and thousands of soccer fans in the state with a smile on their face for what is in store. Around the holiday season, there are definitely those who get into the Christmas spirit more than any of us can imagine -- Jon and Brittni Wawra from Greenfield, MN, are two of those type of people. The not only set up a massive, 10 foot Christmas tree in their living room, but they decorated it with over 7,000 lights and then set up a system to control all the lights electronically to coordinate with popular music from 2014. 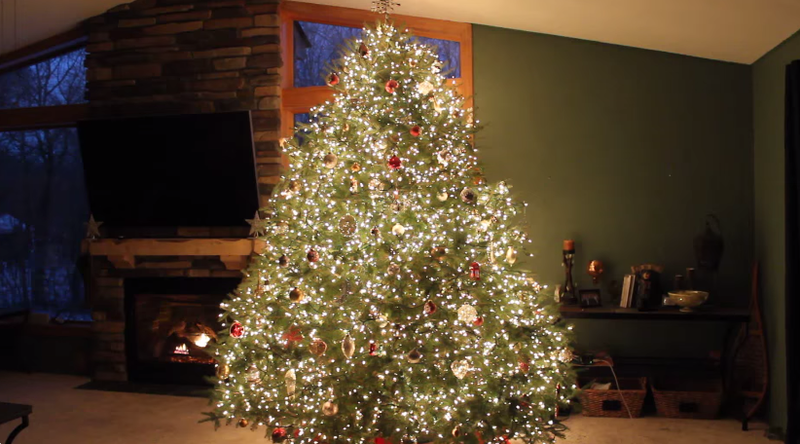 They posted their tree flashing to music on YouTube and now it has over two million views -- this will definitley put them on Santa's "nice" list for spreading so much Christmas cheer! Jon has a computer engineering background which set him up to make such a marvelous tree. He is a modern day Clark Griswold, but with a lot more flare. Their video is gaining steam across the country and bringing a bit of noteriety to Minnesota's celebration of Christmas. 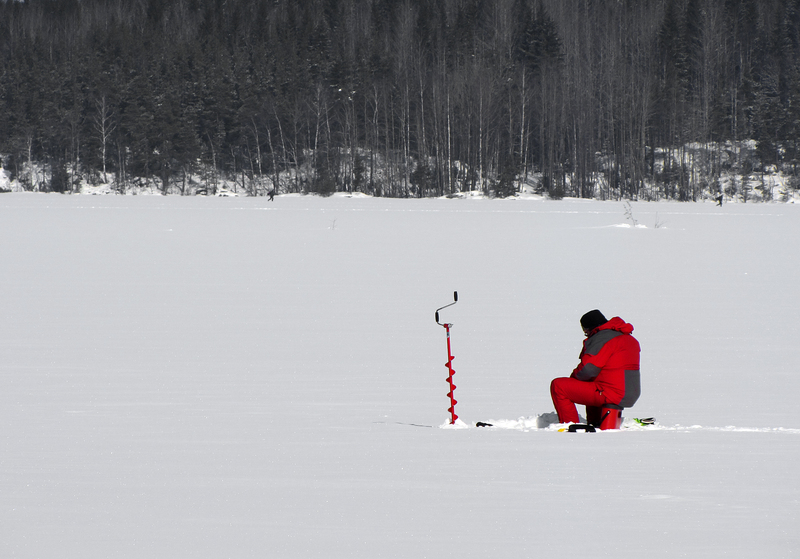 In Minnesota, ice fishing is a huge deal. For those who partake in the recreational activity, falling through thin ice is always a fear. For fishermen Bruce Halvorson and Paul Monahan, that fear became a reality on Long Lake when the pair broke through the ice and were unable to pull themselves out of the water. Thankfully, two Minnesota teenagers, Cody Clements and Alex Stark, both 16-year-olds, heard the fishermen's cries for help and promotly ran to the source of the pleas for help. Stark used a shovel to help one man out of the freezing water, while Clements used a rope from his portable ice house to save the other. For their heroic efforts, both teens were presented with citizens' awards for bravery by Long Lake Fire Chief James Van Elyll. Without these two teens acting fast, this story would have definitely ended tragically. 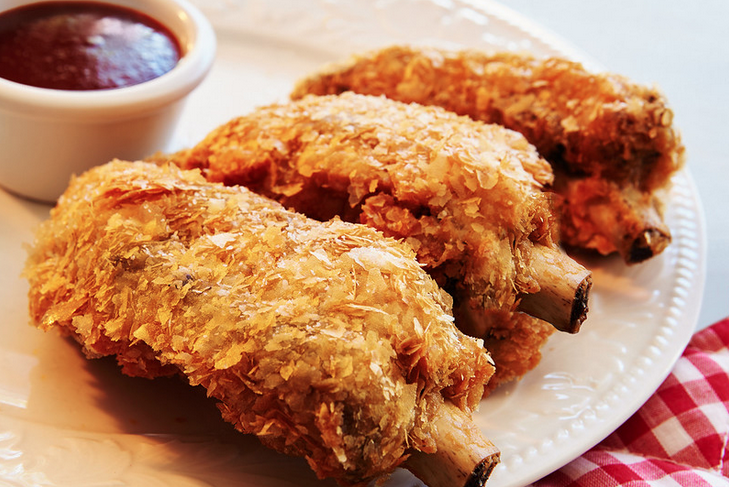 The 2015 Minnesota State Fair is shaping up to be magical for country music fans, specifically those who love country music superstar Carrie Underwood. The beautiful singer with the powerful voice will play a concert at the famous Grandstand come next fall. Who is Carrie Underwood? Come on, seriously? 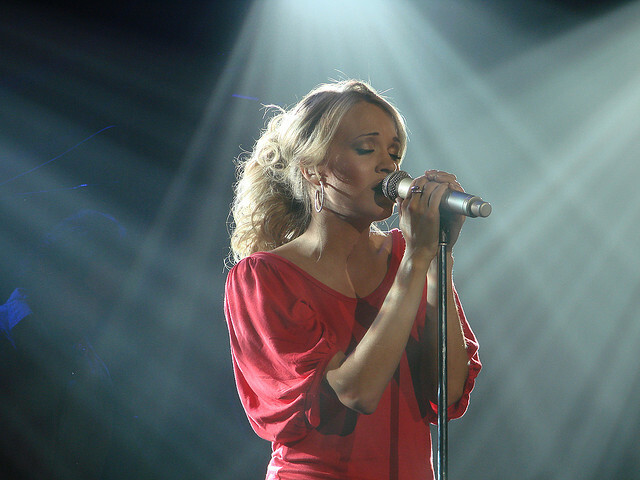 She is only one of the most successful musicians of the past decade, after winning American Idol in 2005. Since then she has won six Grammys, has more than 64 million worldwide record sales and 18 number one singles. Her accolades don't stop there -- and come August 2015 Minnesotans will be able to soak in all this superstar has to offer. Even though us Minnesotans can hardly fathom the warmth of an August evening, fans of Underwood will need to be ready to get their tickets for her 2015 State Fair concert (set for Saturday, August 29th) in the coming week -- tickets go on sale December 15th and are priced from $50-$65. Fans can buy tickets at the fairgrounds themselves, visit http://www.mnstatefair.org/, etix.com, or call (800) 514-3849. Even though I myself won't be attending the concert, just the fact that I will be in the same state as the wondrous Carrie Underwood, even if for just one day, I consider that a win.